Upgrading your home with brand new hardwood not only makes your home look and feel great, but also increases the value of your home. 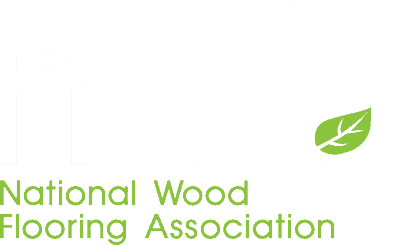 Our master hardwood installers have years of experience and we guarantee that the job will be done right the first time. Call today to get an estimate and to take the first step towards beautifying your home. As tough and beautiful as a wood floor is, it’s really no match for a family. Every generation wears down the finish with spills, drops, grit tracked in on shoes, shifting furniture, and worst of all, the scrabbling claws of family pets. The good news is that the damage usually isn’t permanent. Let our professionals provide a free evaluation and estimate. 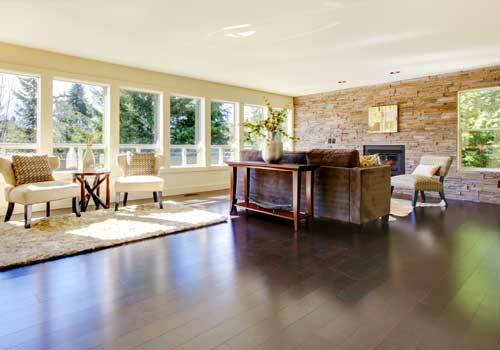 Maintain your investment by recoating your hardwood floors on a regular basis. 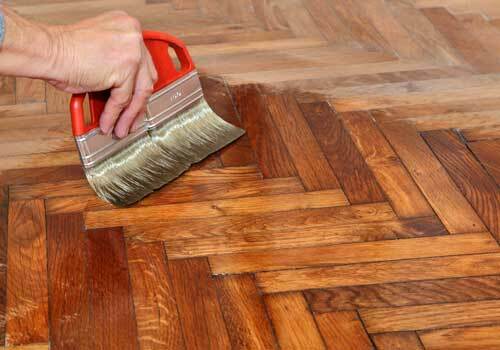 A maintenance coat is one of the most important aspects of long-term wood floor care. 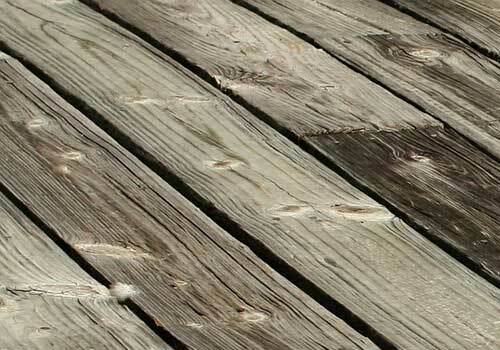 In some cases, the state of the wood floor may not be severe enough to require a full sand and finish. In these situations, recoating the floor may be a viable option. Accidents happen, and with Northern Nevada Hardwood Floors that’s not a problem. Whether we installed the floor or not our experienced installers will make sure that any damage is promptly repaired and restored to brand new condition. We offer state-of-the-art dustless sanding & hardwood finishing Services, so that you don’t have to cover your furniture or walls. We don’t just install the floors. When we refinish or install a hardwood floor, our master craftsmen also replace the baseboard molding using the same handcrafted pride, leaving you with a perfect finished product. Our team can also install treads, risers, skirtboards, as well as design amazing, custom wood vents for heating registers and air returns to tie it all together. 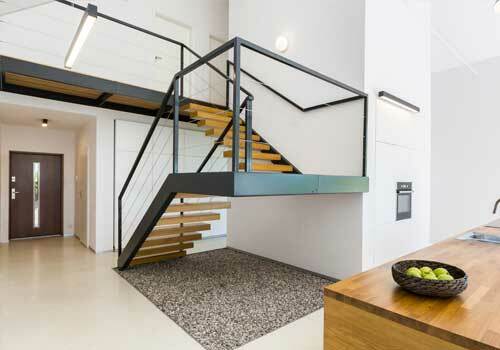 With our state of the art equipment and artisan craftsmen, all of our fabricated stairs are made by hand and finished in house, ensuring you have the perfect product to suit your needs. Our team can also create custom designs & inlays, or anything WOOD you might need. We also promise that your custom job will be done right the first time and in a timely manner. Accidents happen, and with Northern Nevada Hardwood Floors that’s not a problem. Whether we installed the floor or not, our experienced installers will make sure that any damage is promptly repaired and restored to brand new condition. 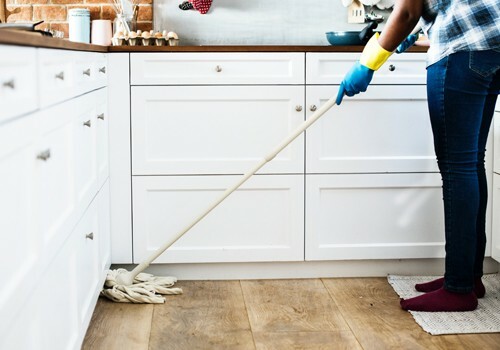 We offer state-of-the-art dustless sanding & hardwood finishing services, so that you don’t have to cover your furniture or walls, and the repair has minimal impact to your environment. 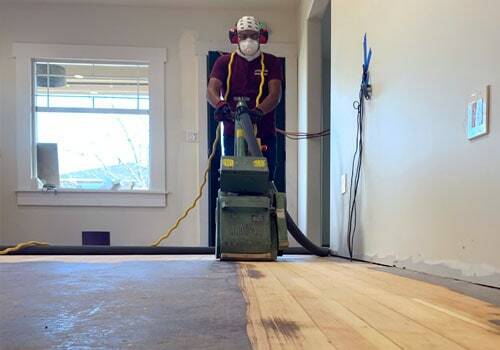 At Northern Nevada Hardwood Floors we care about your floors long after we’ve installed them. 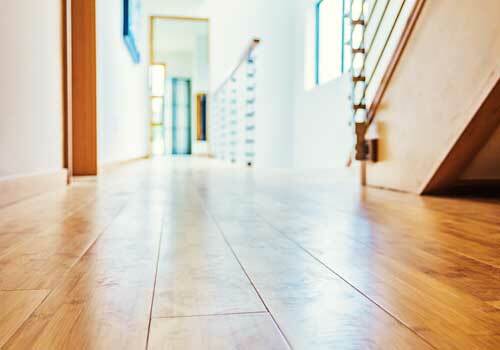 Along with our warranty we provide all of our customers with customized care & maintenance plans suited to your specific floor, direct lines of contact with professional install supervisors to address any concerns you may have, as well as regular follow-ups and helpful reminders at each stage of your floors life. 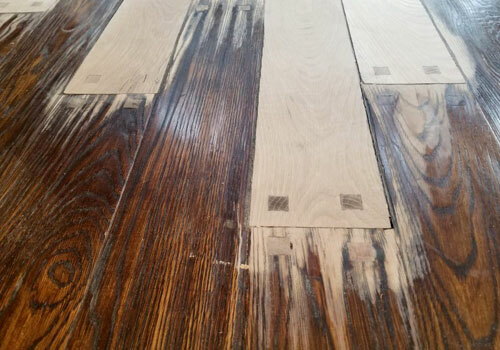 Reclaimed antique hardwood floors provide a wonderful opportunity to bring new life to reclaimed wood. Reclaimed wood comes from many sources, including sunken boats, salvaged logs from lakes and rivers or from old buildings We offer a large selection of solid or engineered reclaimed antique hardwood flooring in several species and plank widths for those who want rustic “old age” charm and a sustainable floor.